Part of National Apprenticeship Week, the Apprenticeship Recruitment Fair is an opportunity for young people, parents and employers to come along and find out more about how Apprenticeships work. 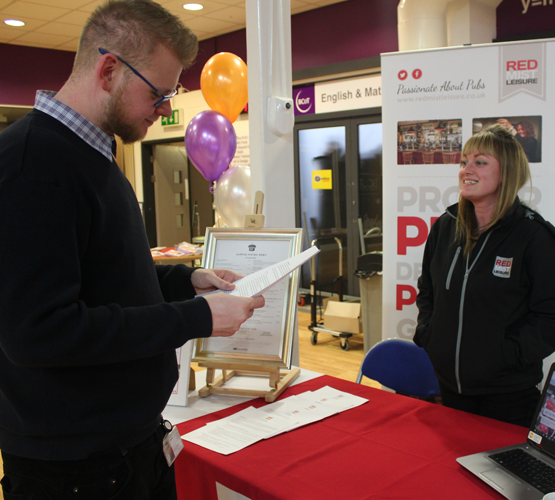 A wide range of employers will be in our Lower Concourse ready to chat about their vacancies, so dress to impress and bring your CV! The event takes place at Basingstoke College of Technology on the 11th March 2019. Find more information, and a way to register for the event, here!